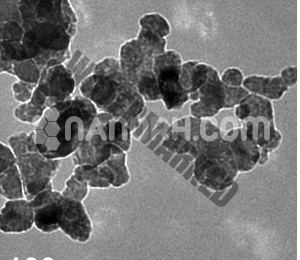 Titanium Carbide Nanoparticles / TiC NanoPowder -The product possesses high purity, narrow range particle size distribution. 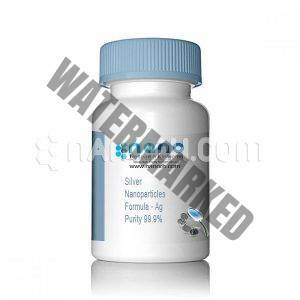 Also, the product has a good conductivity and chemical inert ability to steel and iron. ..
1. 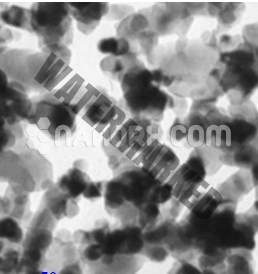 The product possesses high purity, narrow range particle size distribution. 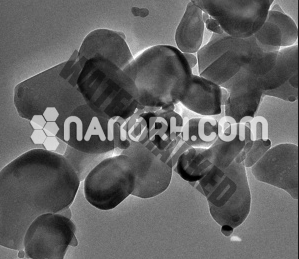 Also, the product has a good conductivity and chemical inert ability to steel and iron. 2. The product’s melting point is about 3200 °C. 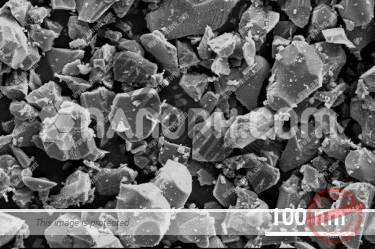 It is an essential component of cemented carbide with high hardness, corrosion resistance, thermal stability, etc. Also, it is often used in the manufacture of wear-resistant materials, cutting tools, mold, metal melting crucible and many another field prospect.